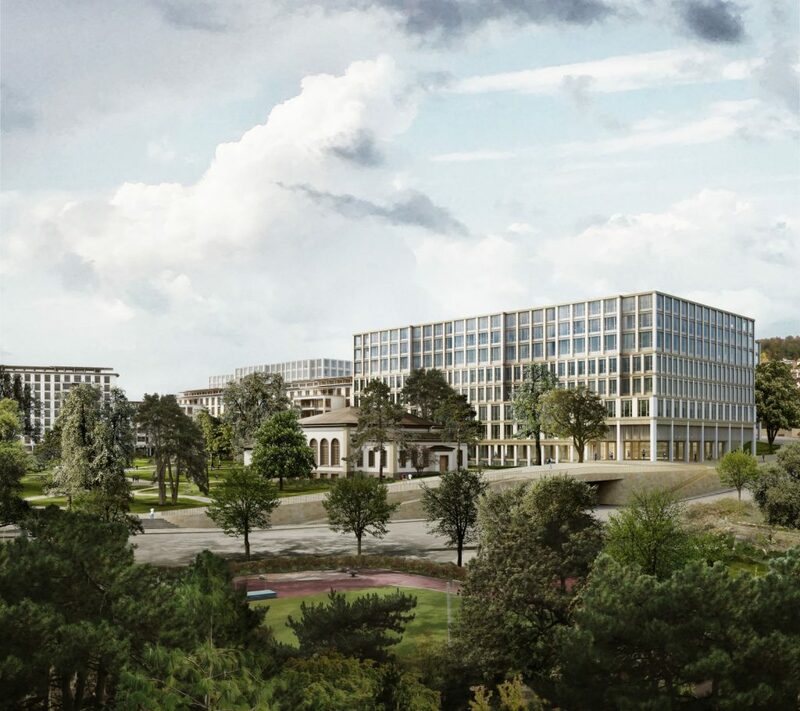 As part of the total renewal on the campus of Zurich University Hospital (USZ), a new hospital is to be built that reflects the latest state of research, the hospital’s high level of specialisation and close connection to the patient – an implementation concept that does justice to the important role of USZ as one of the largest hospitals in Switzerland. In the Nickl & Partner design concept, existing and new construction form a new, unified building: a single form with urban development distinction. As it has historically, the Zurich university and hospital district will contain the major institutions of ETH, university and hospital in the future. 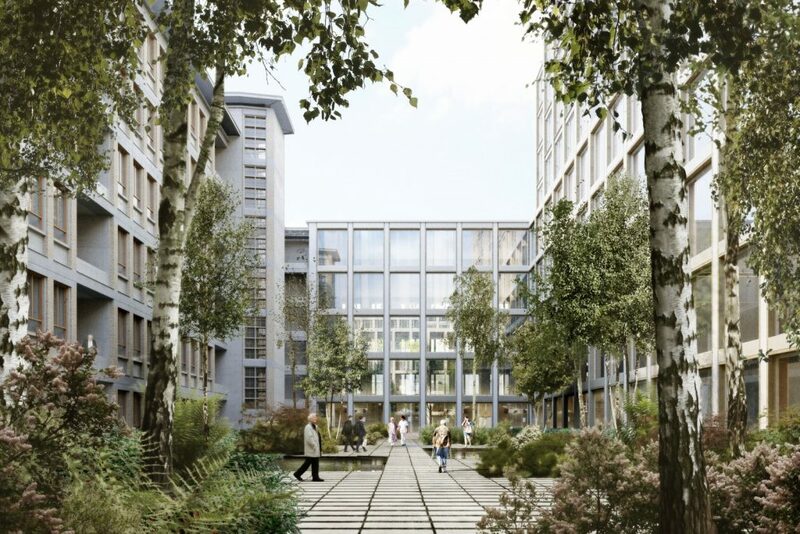 As part of the university and hospital district, the new university hospital will also be addressed via the park shell on Rämistrasse – at the point where the main buildings of the university and hospital district already have their primary entrance. In the hospital, the internal courtyards and roof terraces form a multi-layered open space system. The three and four-lobed wards occupy two floors. In addition to ensuring good orientation, this makes operations more efficient. Access is provided by a central hall with views into all four courtyards. An exhibition about the future university district will take place at City of Zurich Bureau IV from 8 January to 8 February 2019. (Open from 8 am to 5 pm, closed on Sat. and Sun. ).